College 1001-NCAA Football by Wilson | Sports Memorabilia! College 1001-AFCRT Game Football by Wilson. 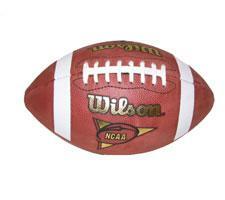 This is the official College Football used in many of the games today.